This past weekend I had the incredible opportunity to attend the first of its kind sewing professionals convention. 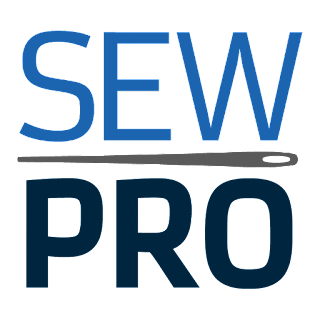 Sew Pro is an event organized by Sara Lawson from Sew Sweetness Patterns and Brenda Ratliff, the owner of Pink Castle Fabrics. 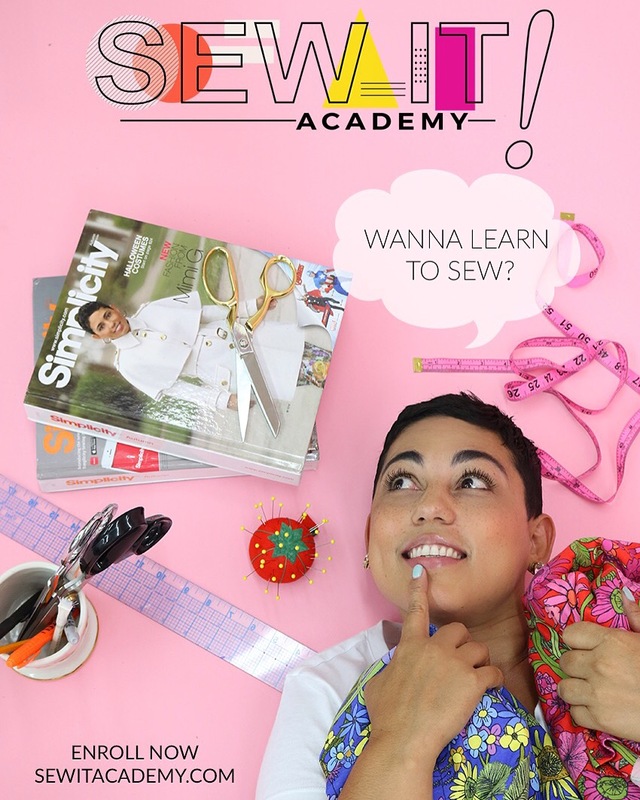 They saw a need in the sewing industry for a way to bring potential designers, bloggers and authors together with leaders in the sewing industry to help them figure out the best way to make their dreams come true. I did not take many photos of this event. I did not bring my camera because I thought that I would be taking photos with my phone. The event was very intimate and honestly I did not wish to break that magical feeling by interrupting with constant photos. Sew Pro was THAT GOOD! There were 125 attendees. This number was fantastic for many reasons. The networking aspect was amazing. There were not so many people that you did not get to say hello and chat. Meeting with upcoming and some already very established professionals was so much fun. All of the speakers were completely accessible and willing to stop and chat from sun up to sun down and beyond! Networking is always an issue at International Quilt Market. There are so many people and booths that you can sometimes never even see who it was that you were looking for and wanting to connect with while you are attending. That is not productive for spontaneous business opportunities. The classes were well attended but not so large that you could not participate. All of the lectures that I attended ( a couple were standing room only), had good and relevant content for the topic being discussed. The lecturers themselves were very knowledgeable. They did an excellent job of taking time to address all the participants questions both during and after the lectures. If the time ran over, they offered their time outside of the classroom to just say hello or answer more questions. 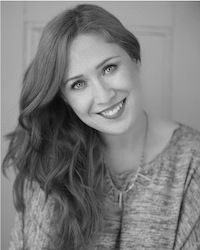 The topics covered were not only about design, teaching and social media. They also covered legal, accounting and other topics that are crucial to those wishing to start a business in the industry. Being a pattern designer, fabric designer, social media personality or author is more than the fun stuff. The business side is also necessary for you to make your dreams a reality. The nitty gritty of becoming a business including bookkeeping, taxes and legal issues on how to protect your brand are just as necessary if not more necessary than the designing itself. 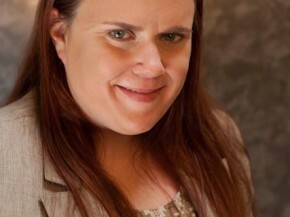 I had the pleasure of attending the lecture by Brie Crawford, an intellectual property, trademark and patent attorney. She had so much information that her 90 minute lecture ( it was the last of the day) ant into overtime and she was happy to stay and continue. I am still reviewing her incredible handout she gave that is really more of a book! I believe that everyone in the industry needs the information that she had to offer. If you attend Sew Pro the next time it comes up...GO sit in this lecture. She makes law FUN! I sat in on not one but two of Mimi G's lectures. She is a rock star in my mind for the realness of her story, her passion for life, love and the pursuit of everything creative. She is a builder of people, an inspiration to everyone and she LOVES to share her knowledge on how you can be your own builder too! Just being in the room with her is like drinking two cups of coffee! SO much energy! In one of her lectures she gave an incredible piece of wisdom. Never say " I know." when someone is giving you advice. Even if you do know, keep it to yourself. The person giving the advice might stop trying to help you ( because honesty " I know" is very off-putting) and you never know what other advice they might give you that could change your life. 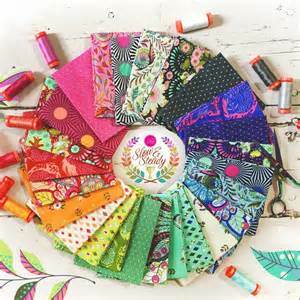 Another rockstar lecture I attended was Tula Pink! This woman...OMG! As if her fabrics and patterns were not enough to just adore her, she is quite possibly the funniest and kindest person you could ever meet. She includes everyone in all of her conversations. You never feel as though you are an outsider when she is speaking. That is a quality that is quite rare. Her keynote was an insight into her creative mind. A beautiful mind with tons of activity! She captivated the room with her charm and gave the gift of realizing that it is within all of us to be creative. It is up to each of us to figure out our own way. It is personal. In her following lecture, she said something that astounded me. She had a slide that showed all of the people involved in the fabric production process after you turn your designs into fabric. The designer was at the bottom of the list and the consumer at the top. In between there were about seven other people involved in the process. Her words are simple at this point. Her message " Be kind!" Be kind to everyone all the time. I felt like the Scrooge at the moment...my heart grew three sizes. It is rare that you here such humbleness shared by anyone and I heard it from two different people that I greatly respect in one day. Jenny Fox-Proverbs from Love Patchwork & Quilting and Today’s Quilter had a wonderful lecture on styling your photographs for print and blogs. Her information was completely fantastic for the beginner who is not confident in their abilities to low how to get that "right" shot. She shared her best tips on how to create design boards on Pinterest for inspiration and also where to find props for photos. It was lovely to meet Jenny, she is so sweet. 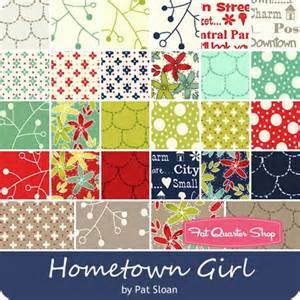 Finally, Pat Sloan :o) I love this lady! I really do! 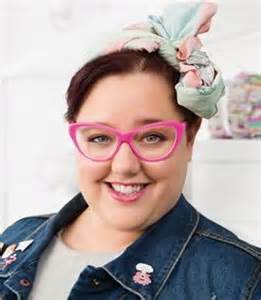 She is fun and funny, she cares deeply about the quilting community. She lives and breathes quilting and the people that take the time to listen to her podcast, come to her events ( they are everywhere ALL the time), read and learn from her books ( there are I think THRITY FIVE now) and, of course, buy her fabric. She is a genuine person with so much to share. Her keynote was so inspirational to anyone that wants to start out in the business of designing. Her stories are true and from the heart. They included not only the good stuff but also the hardships that can happen in the very glamorous world of design. 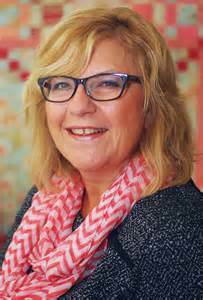 Pat is a one of a kind gem in the industry and if you ever have the opportunity to meet her, do! Pat is special! There are many other lectures and also presentations during the provided luncheon by Craft Industry Alliance and Free Spirit Fabrics. Every day was packed with information that crossed all boundaries. Every class provided knowledge that could help put you in the place you want to be with your business. 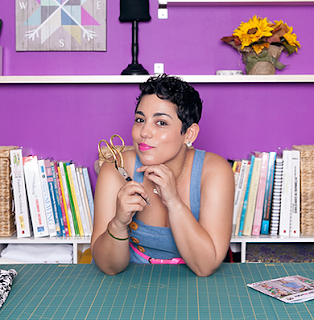 There are many ways to make a career happen in the sewing industry but having the proper tools in your toolbox from the people who have not only gotten in the door but have done so successfully is priceless. 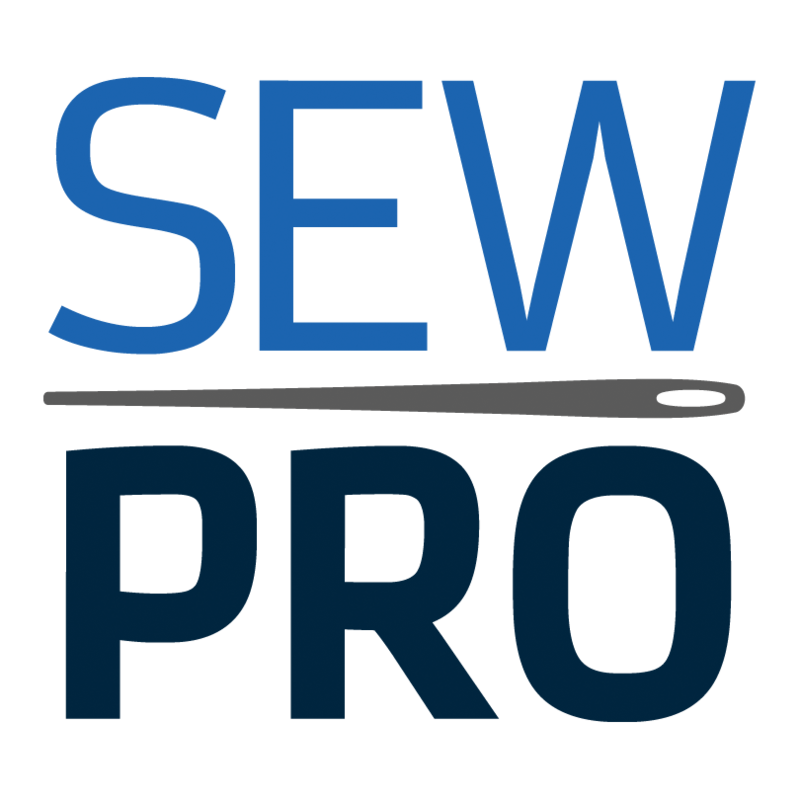 You can sign up for information on when the next Sew Pro event is happening by signing up for their email newsletter here! I'm so glad you wrote about the conference! I found out about it the day it stayed and everyone posted on Instagram. I really want to go! So glad it was positive. I'm really excited for the next one. Thank you so much for your write up about the conference, I was very curious about it and wished I had the income to justify attending. Perhaps in the future!